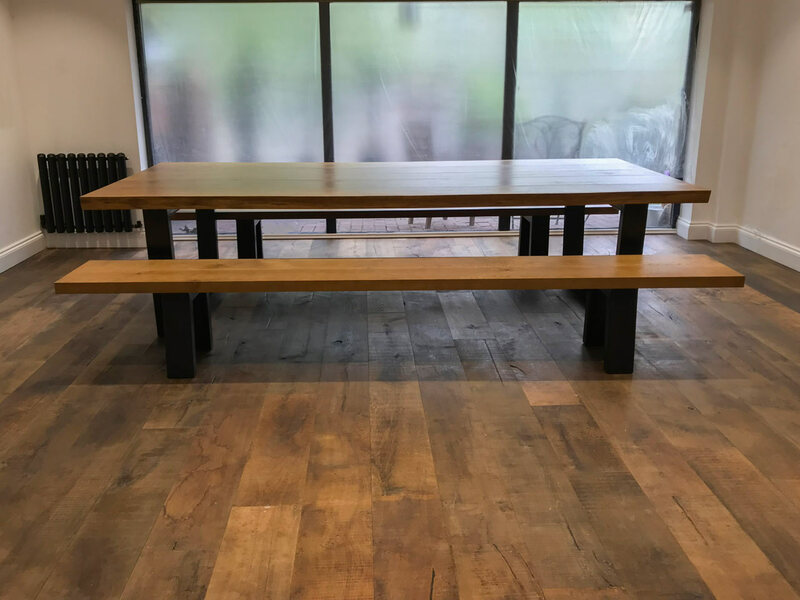 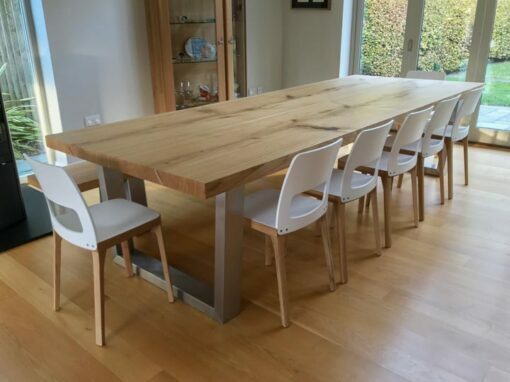 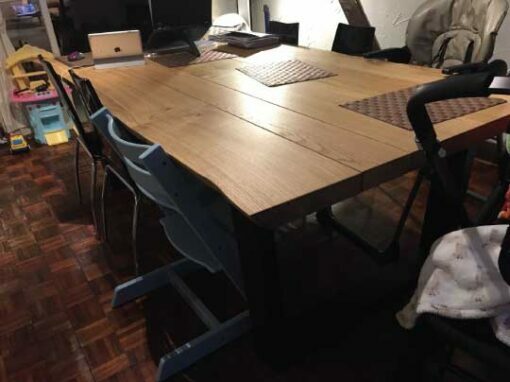 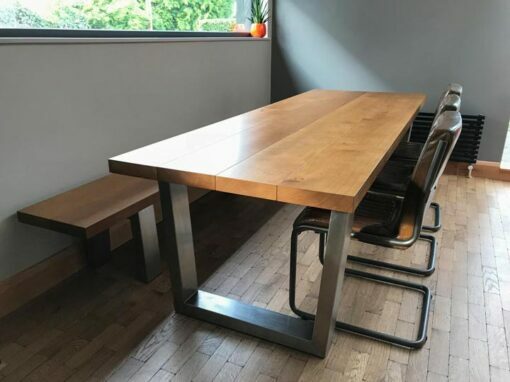 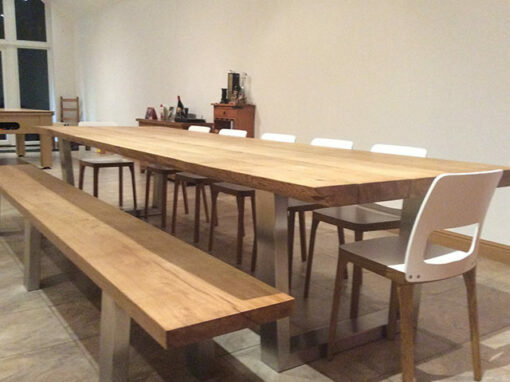 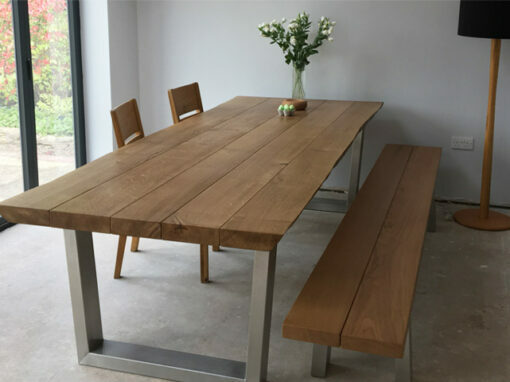 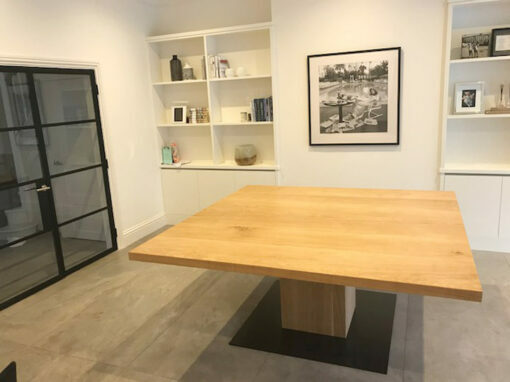 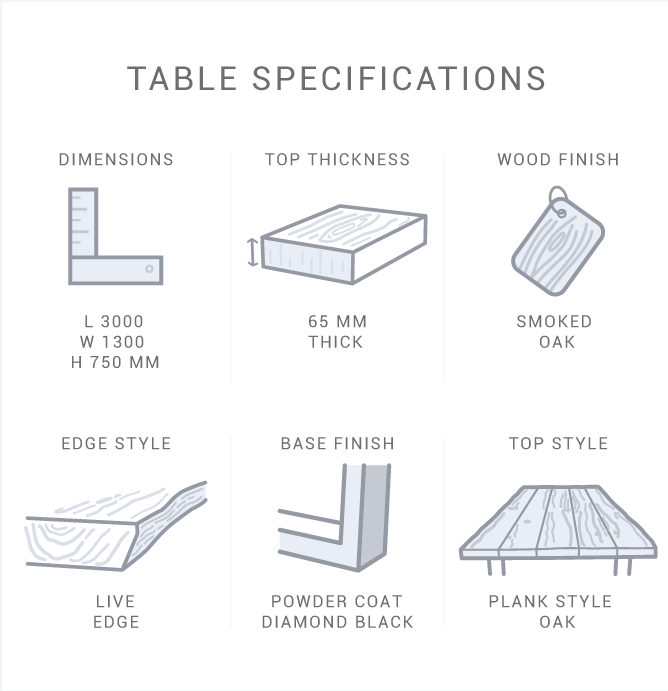 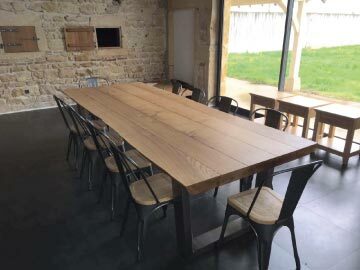 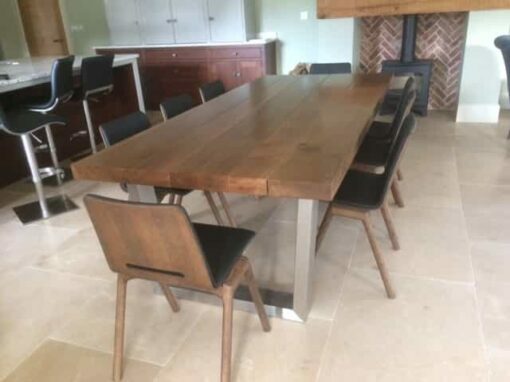 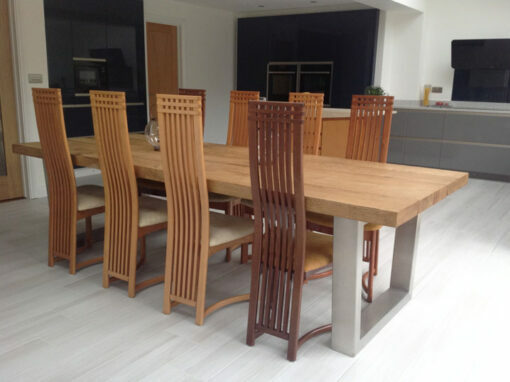 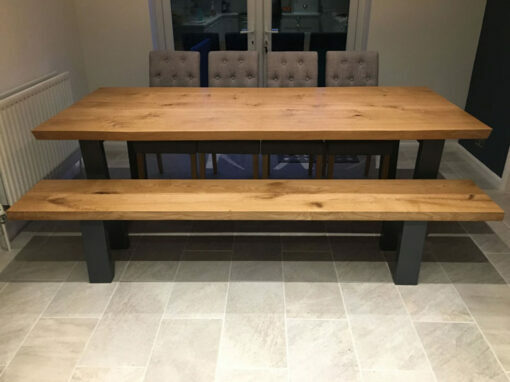 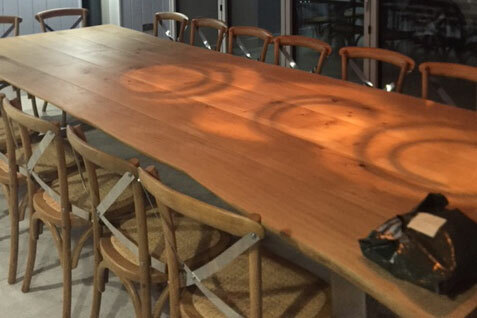 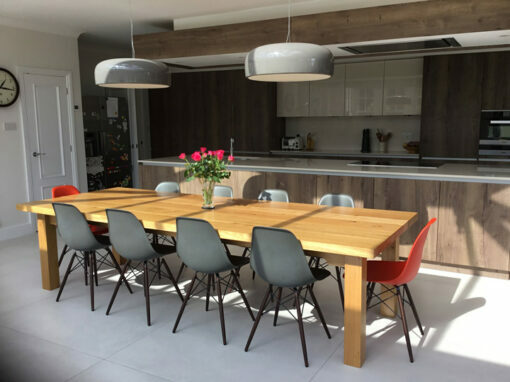 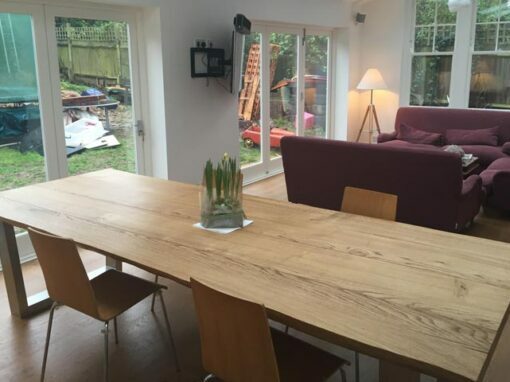 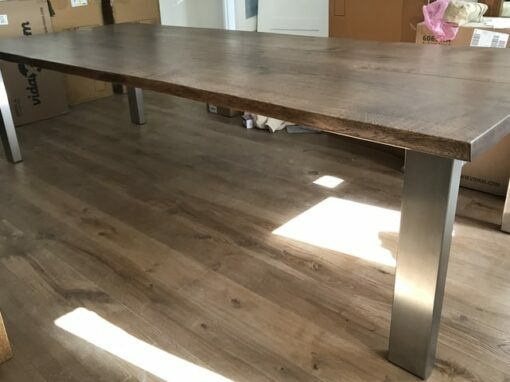 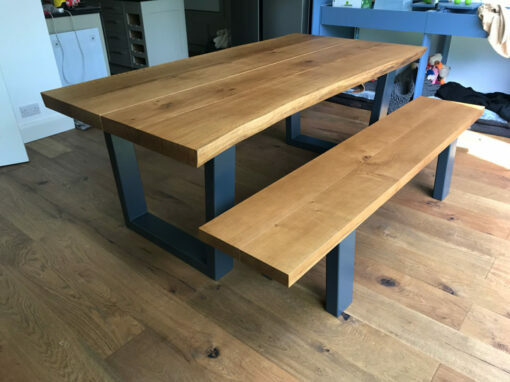 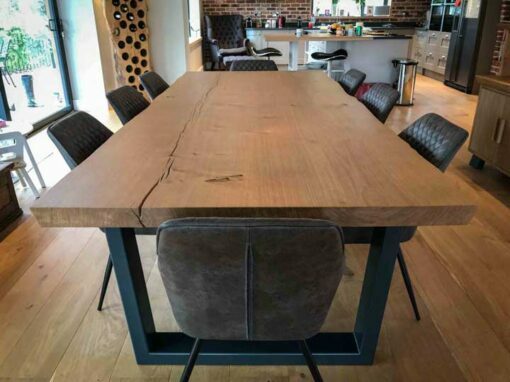 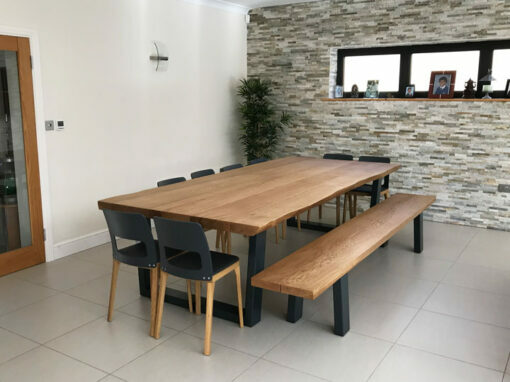 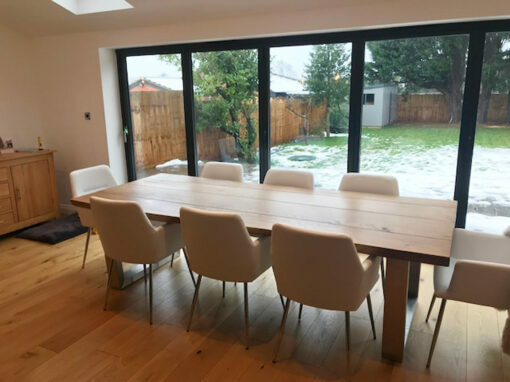 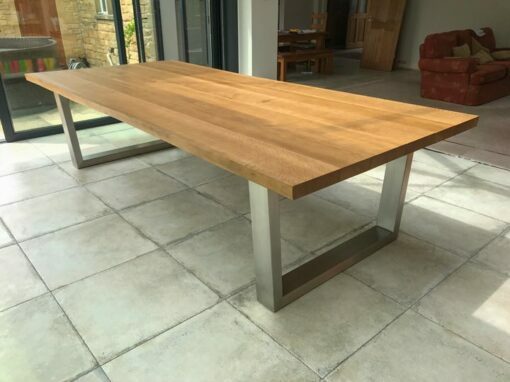 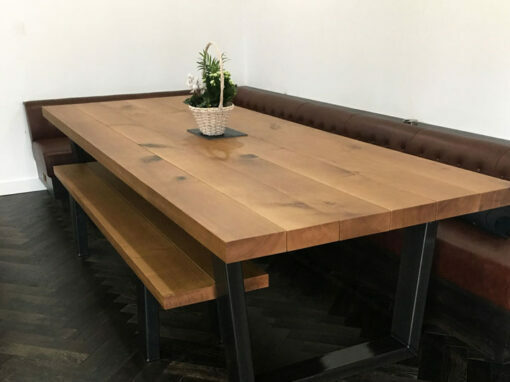 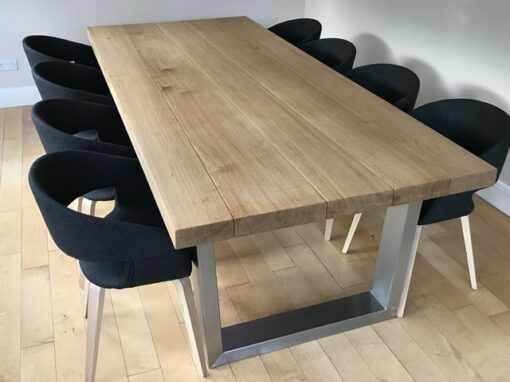 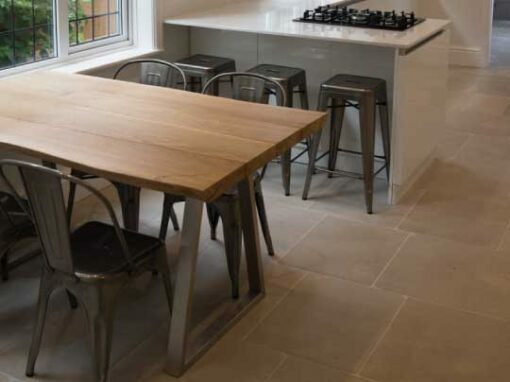 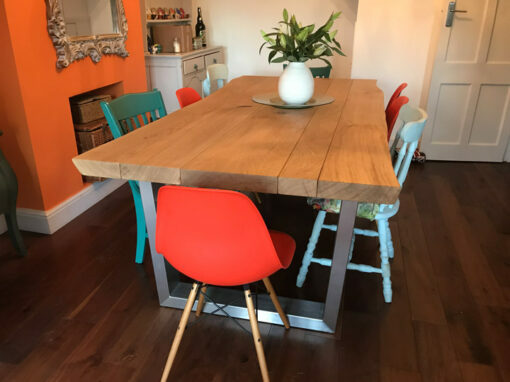 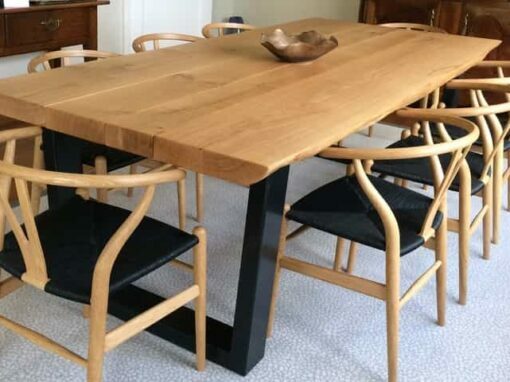 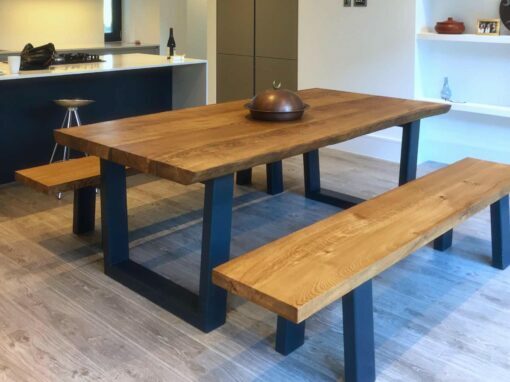 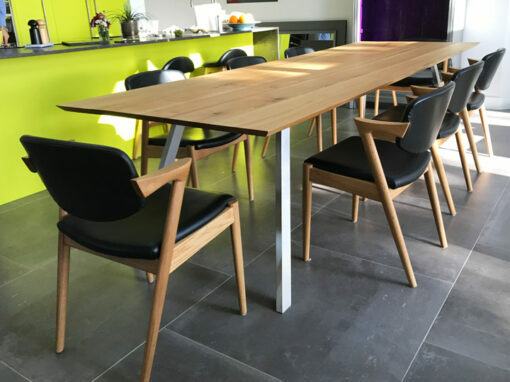 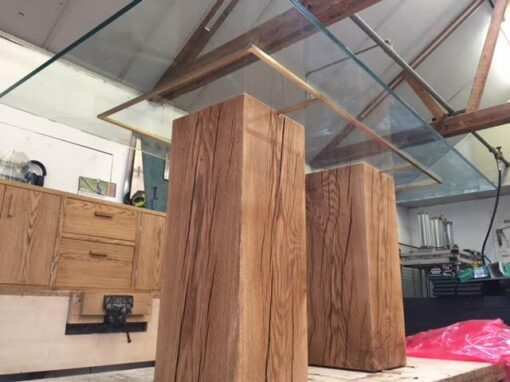 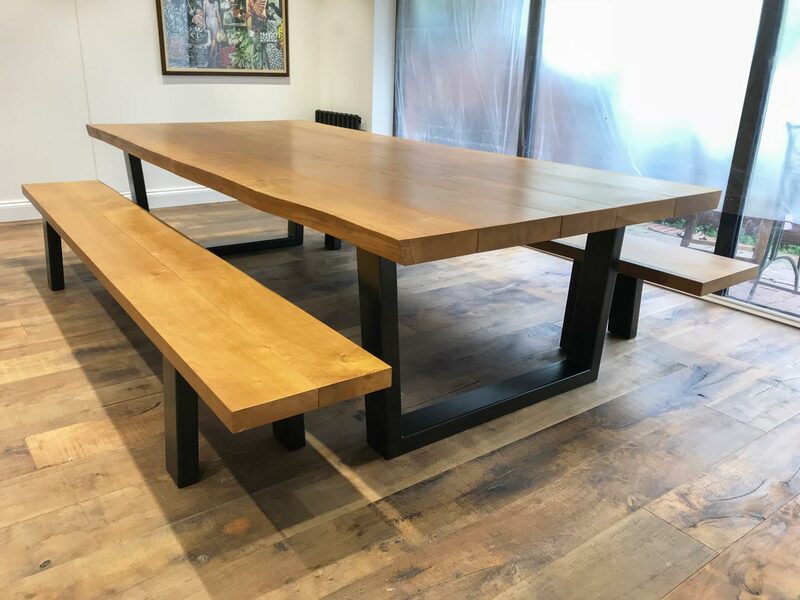 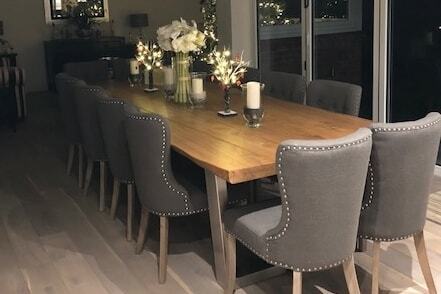 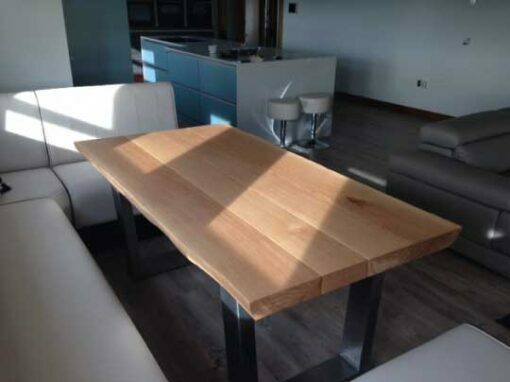 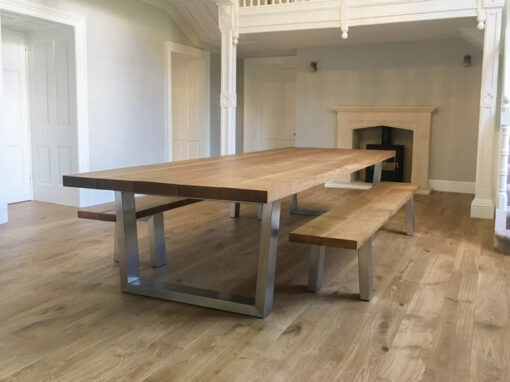 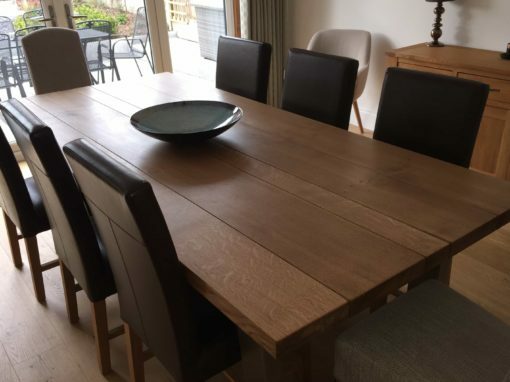 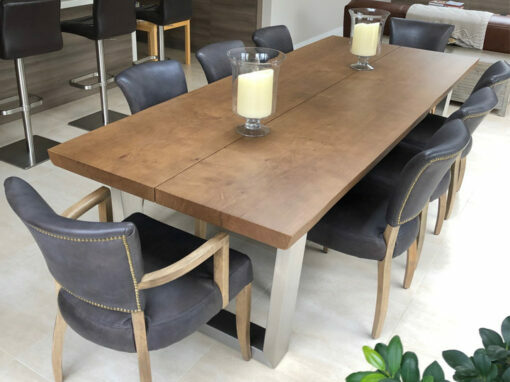 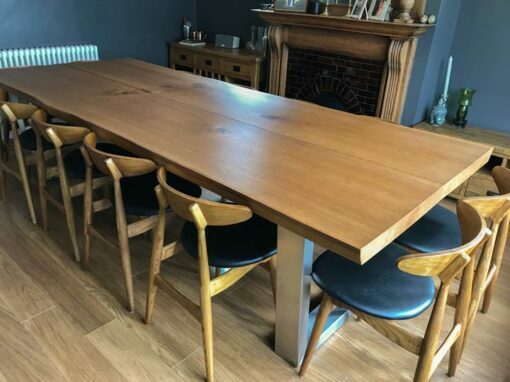 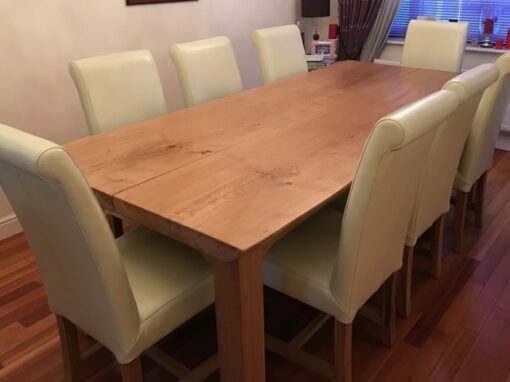 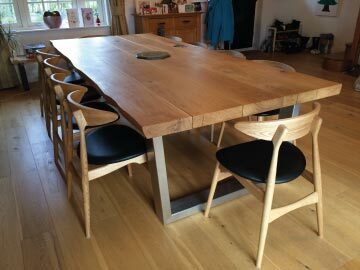 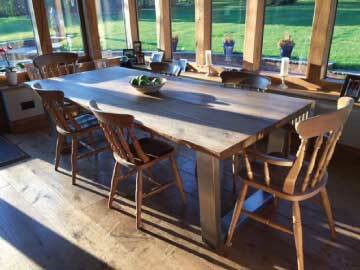 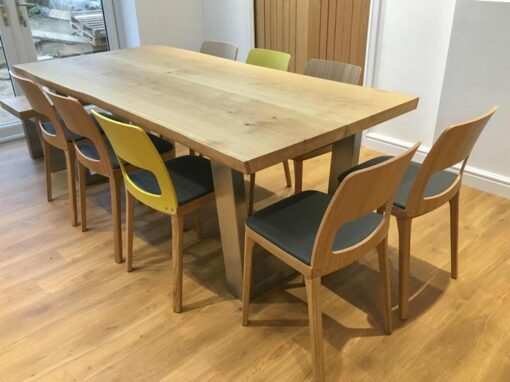 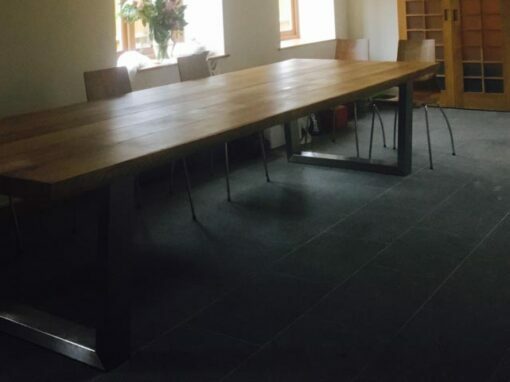 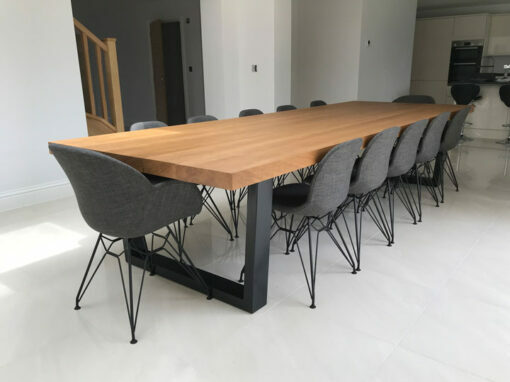 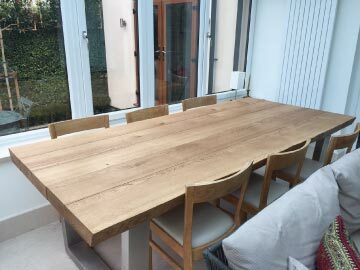 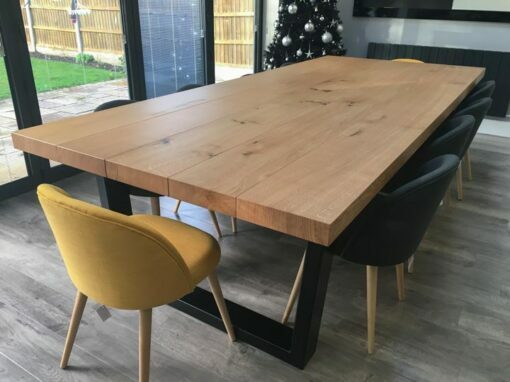 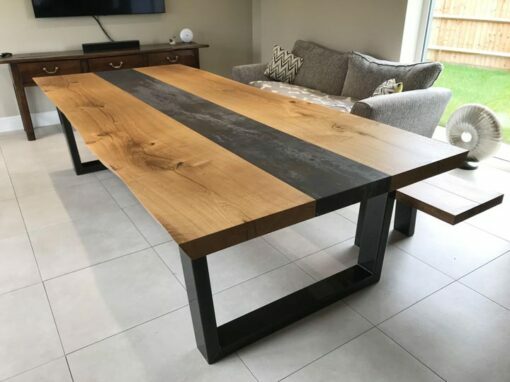 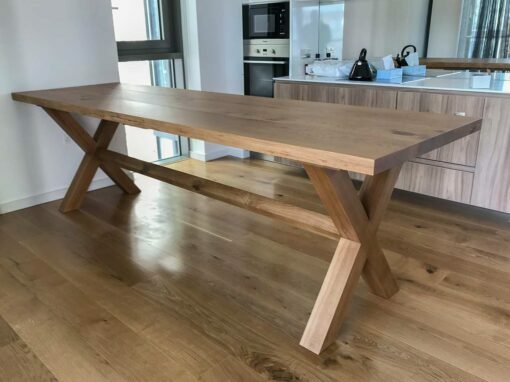 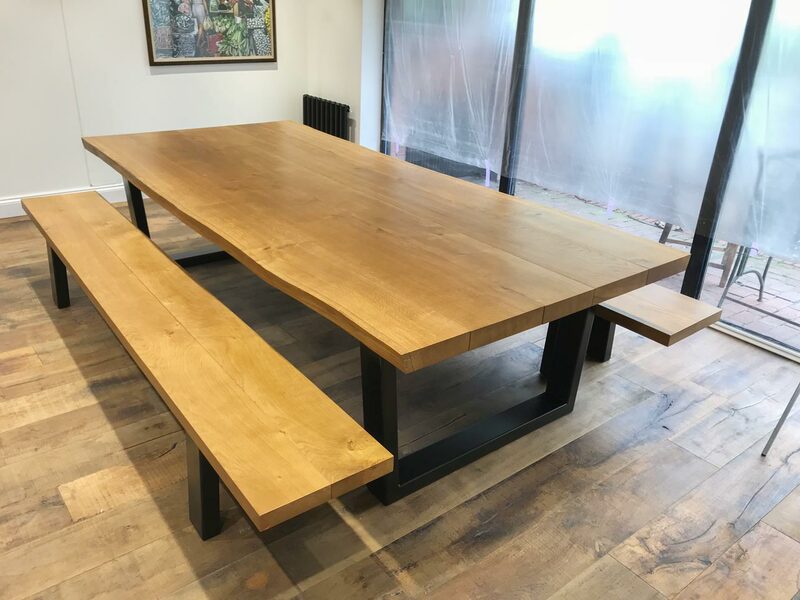 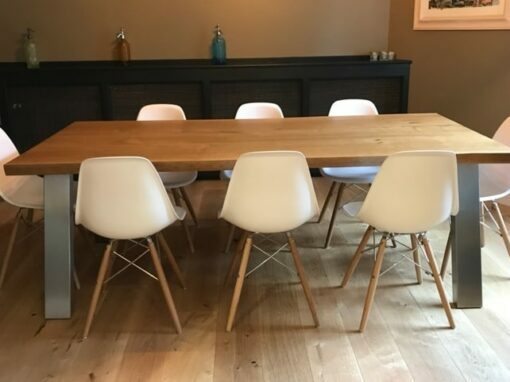 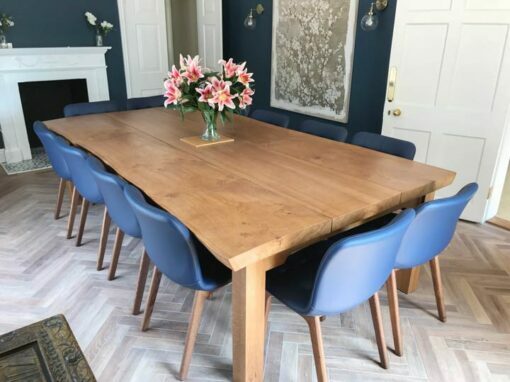 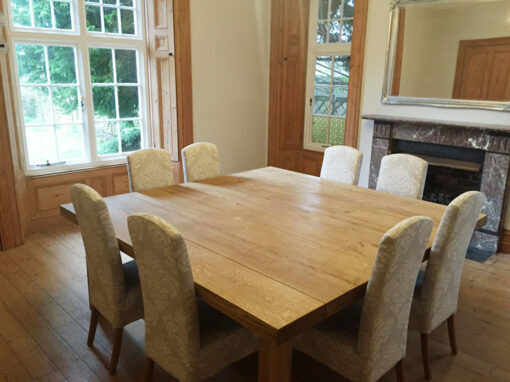 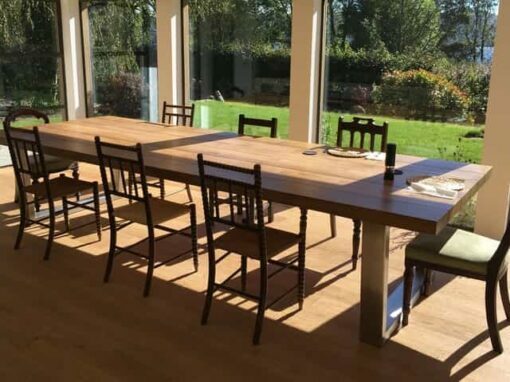 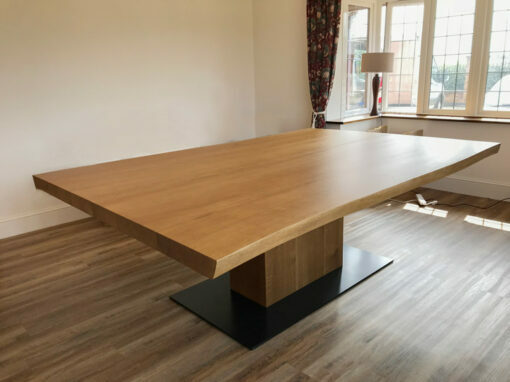 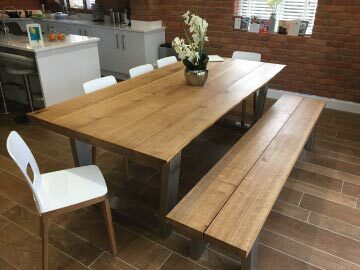 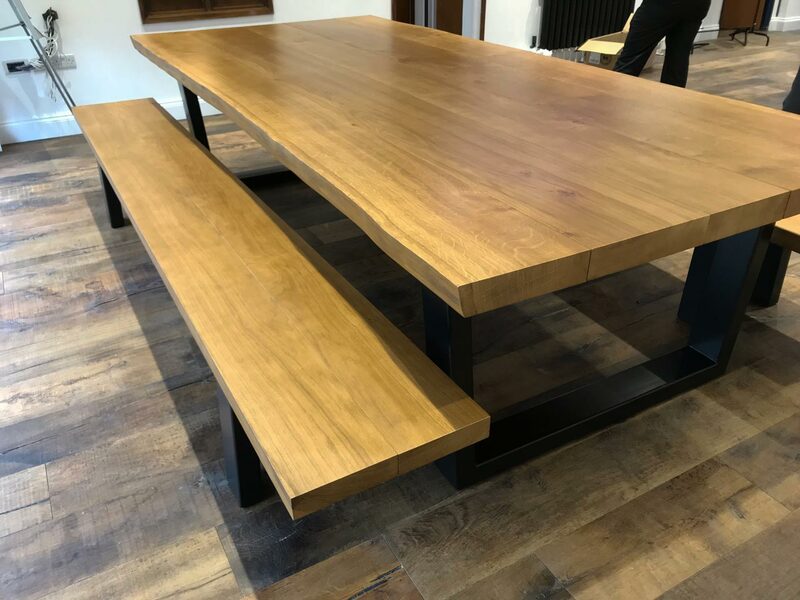 This large dining table with bench seats was specially commissioned by a company founder to be used for social gatherings for employees and their families. 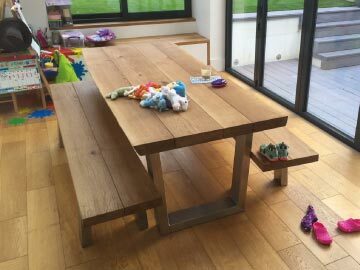 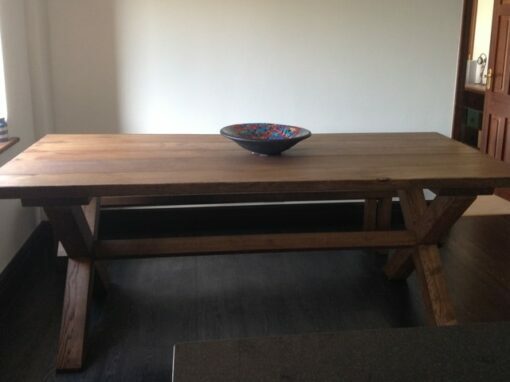 They were very excited to receive the table and took lots of photos throughout the installation. 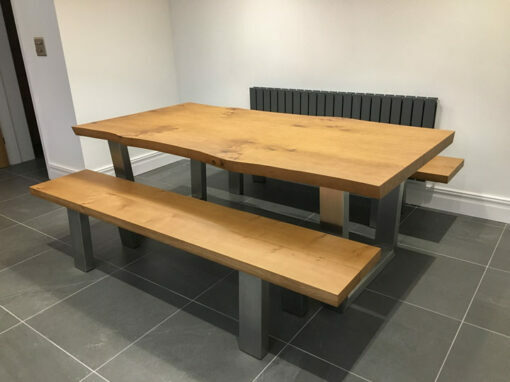 They even thanked our team with lots of food goodies which was very much appreciated!